4.5 million elephants have been killed over the last 60 years, and tragically, africa is still losing around 4 elephants per hour. Due to the significant rise in poaching incidents, the number of rhino elephants are rapidly increasing. With the ERP elephant programme, we are able to lead and fund elephant rescue, research and protection initiatives that may result in a higher chance of survival for this species. Relocation of 2 elephant bulls to Mozambique from Gauteng in South Africa. These two bulls would have been destroyed if ERP did not intervene. Relocation of a family unit of six elephants to Samara Private Game Reserve. This marked the reintroduction of elephants to an area that has not had elephants for at least 120 years. Provided 8000 hours of monitoring time and vehicles to the Dinokeng Game Reserve to protect their elephants more effectively. Rescue of 80 elephants in the Limpopo Province which were at risk of being culled. 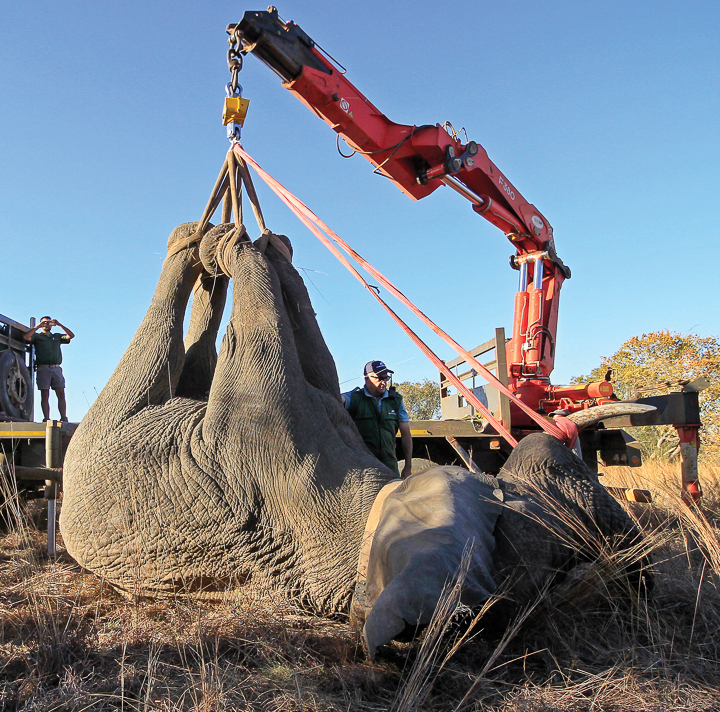 Relocation of 12 elephants from Nambiti Private Game Reserve to Somkhanda Private Game Reserve. Saved the lives of over 1500 elephants in Hwange National Park (Zimbabwe) by providing boreholes for them to access water in severe drought conditions. of elephants that have been injured through poaching, snares or natural causes. to elephants that have broken out of reserves and are at threat of being shot or hit by vehicles on public roads. of elephants that are in danger of being culled due to elephant behaviour or habitat restrictions. of elephant populations in order to monitor their movements and protect them more effectively. regarding elephants, habitats, elephant behaviours, protection and safety. ERP Ambassador are collective force of concerned people around the world, all committed to putting a stop to the exploitation and slaughter of Elephant and Rhinos, and to changing the lives of rural People in Africa.  After signing up you will be able to access our ambassador Portal, giving you the unique opportunity to meet our other ambassadors, sign up for volunteer work, and be the first to get project updates.